Are you headed to a friend or family members home for the long Independence Day weekend? Be sure to include a host or hostess gift with your packing to make sure you are a gracious guest in their home. The difference between a good guest and a great guest is a guest that brings a thoughtful gift. 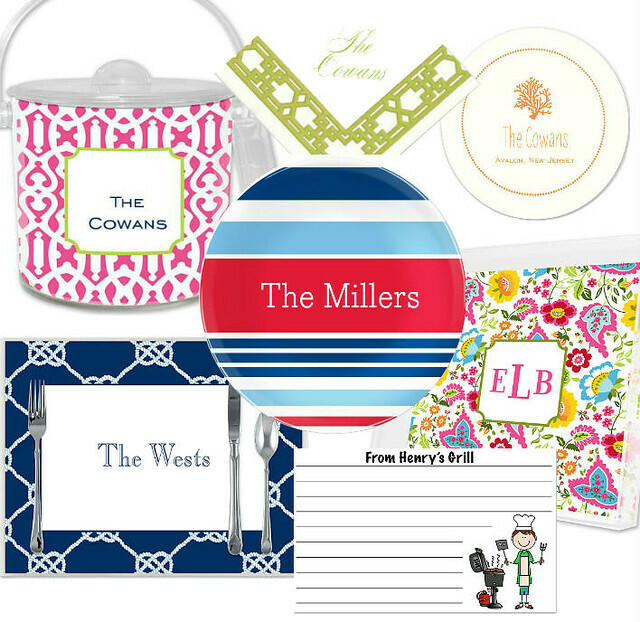 At FineStationery.com, there are hundreds of products that make great host and hostess gifts for your summer hosts. With so many choices, it's hard to choose what you will get. What was your favorite gift given to you?